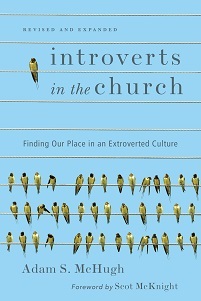 "It can be difficult to be an introvert in church, especially if you happen to be the pastor. 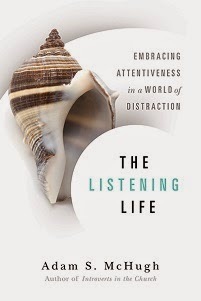 Liking to be alone can be interpreted as a judgment on other people's company. Liking to be quiet can be construed as aloofness. There is so much emphasis on community in most congregations that anyone who does not participate risks being labeled a loner." Barbara Brown Taylor, An Altar in the World, p. 88.